Jump start your car or charge up your laptop! 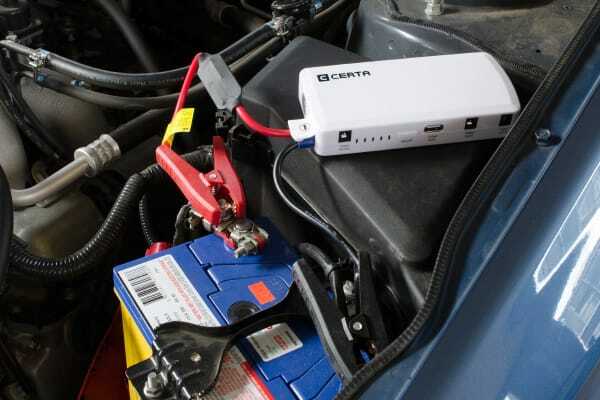 Not only can this compact, easy-to-carry charger jump start a 12V vehicle, it can also charge your laptop, phone, camera and gaming console on the go. 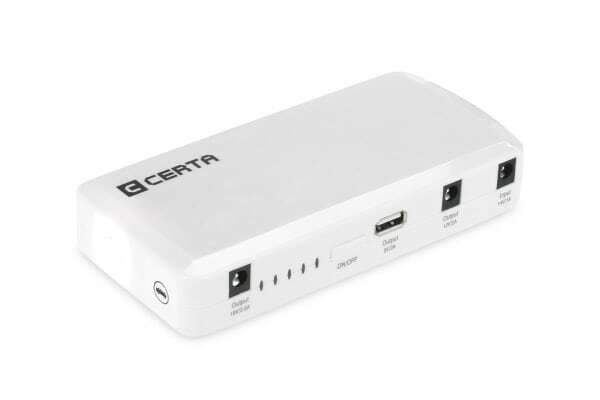 For everyday emergencies like dead phones, laptops and cameras, the Certa 12000 mAh Mini Portable Jump Starter works to quickly charge your device, helping you to stay connected and in control. 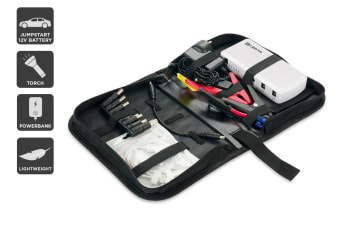 The Jump Starter is so small and compact, it fits easily into a car’s glove compartment or any bag. You can even use it as a torch to help you see in any emergency!